All our locksmiths are keyless entry experts. They’ll replace, install or repair all remote car starters and keyless entry units for all makes and models of vehicles. They have all the equipment they need to service your remote keyless entry unit right from their van. 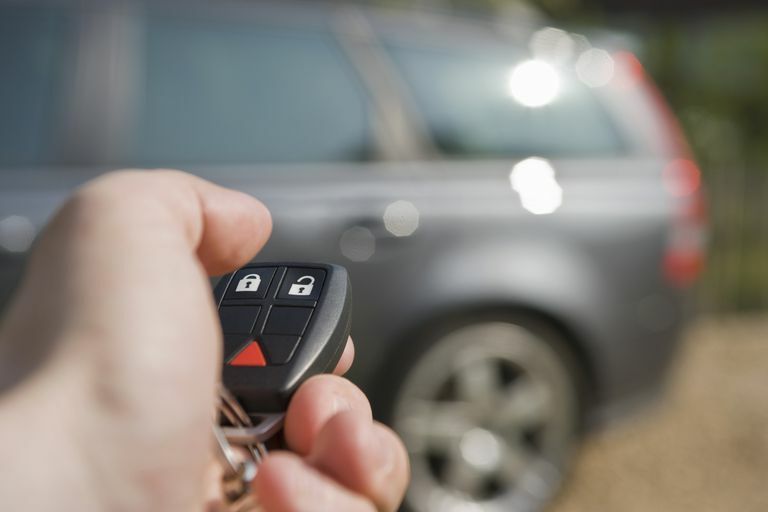 If you’re locked out and have an automatic car starter system or electronic locking device, we’re the ones in New York City to call. M&D Locks and Keys technicians are licensed locksmiths (#1346389) with training and experience in the latest automotive remote starter units. Not only do the NYPD, FDNY and New York City Sheriff use M&D Locks and Keys, but we’re among the highest rated locksmiths in the 5 boroughs. With a 5-star rating in Yelp, Google and Yahoo, we also have raving reviews from New Yorkers all across town. Get expert service on the most sophisticated digital entry devices for your car. Panic buttons, keyless entry units, remote start keys and more. We provide remote starter installation right from our vans so there is no need to go back to the shop. We’ll get you back in and on your way fast. There’s a reason why the NYPD, FDNY and New York City Sheriff use M&D Locks and Keys for their cars. Our technicians are experts in automatic car starter units and devices. Thousands of New York residents agree. With some of the best 5 star ratings in the business, just visit Yelp, Google or Yahoo and read what New Yorkers say about M&D across all 5 boroughs. Cars have become very sophisticated with keyless entry units and all sorts of digital technology. 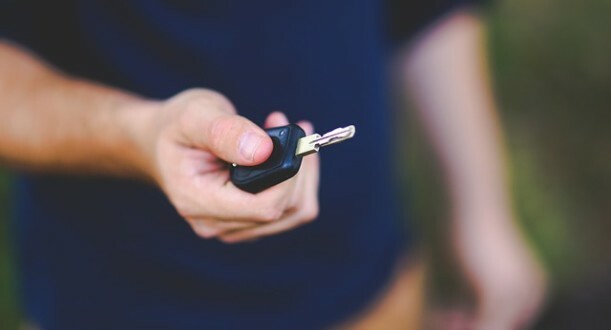 If you need a replacement clicker for your car or a keyless entry remote key FOB, look further than M&D Locks and Keys. With the highest rated customer reviews in New York City, it’s no wonder the NYPD and FDNY use us for their vehicles as well. We’ll unlock your remote, reprogram your device and replace your lost keyless entry remote right from our vans. We have the technology and the equipment for fast, immediate service.